Attention investors and builders! 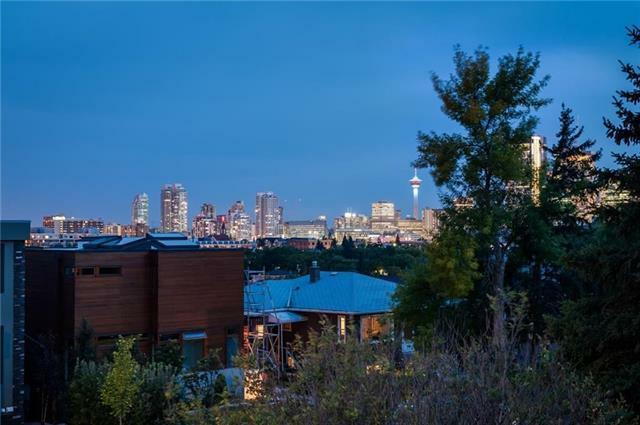 Incredible opportunity in Bridgeland. Approximately 120 feet of frontage, can be subdivided into two individual projects or a side-by-side duplex. Ability to build large three-story home plus basement with front drive and a huge deck above the garage (ground-level). Breathtaking views of the city skyline. Less than five minutes to downtown and minutes to all amenities. 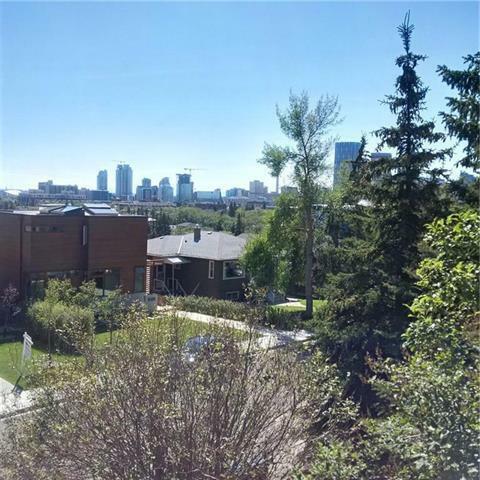 The area is undergoing a tremendous amount of redevelopment and is highly desirable.